Come behind closed doors and see real trades made by real traders. 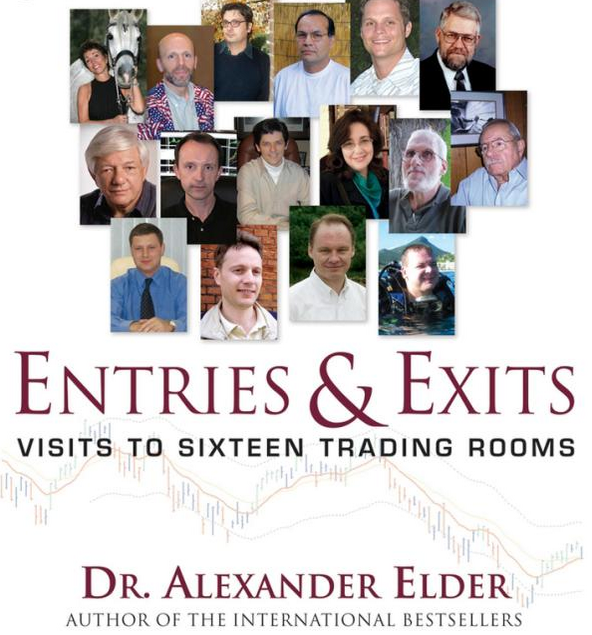 Dr. Alexander Elder leads you into 16 trading rooms where you meet traders who open up their diaries and show you their trades. Some of them manage money, others trade for themselves; some trade for a living, others are on the semi-professional level. All are totally serious and honest in sharing their trades with those who would like to learn. 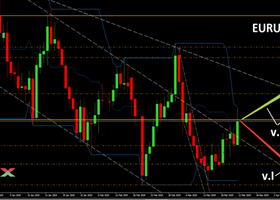 You will meet American and international traders who trade stocks, futures, and options using a variety of methods. 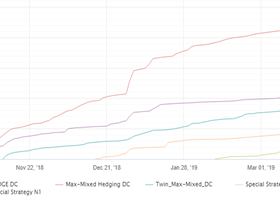 All are normally very private, but now, thanks to their relationships with Dr. Elder, you can see exactly how these traders decide to enter and exit trades. Each chapter illustrates an entry and an exit for two trades, with comments by Dr. Elder. With this book as your guide, you can get closer to mastering the key themes of trading-psychology, tactics, risk control, record keeping, and the decision-making process. The companion Study Guide is filled with striking insights and practical advice allowing you to test your knowledge and reinforce the principles outlined in Entries & Exits. 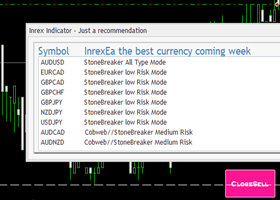 Trade less is the best way to minimize loses in trading!